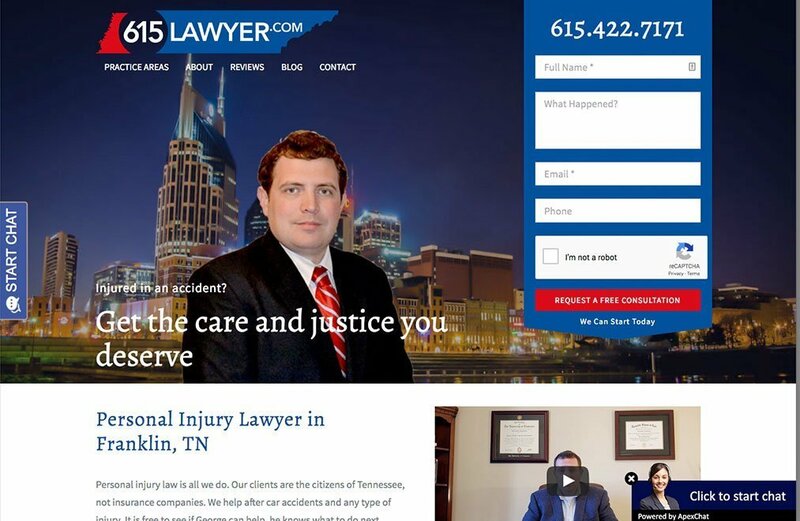 George Angelopoulos is a personal injury attorney based in Franklin, TN near Nashville. We designed a brand new website for George using his existing branding in a more modern and professional way. 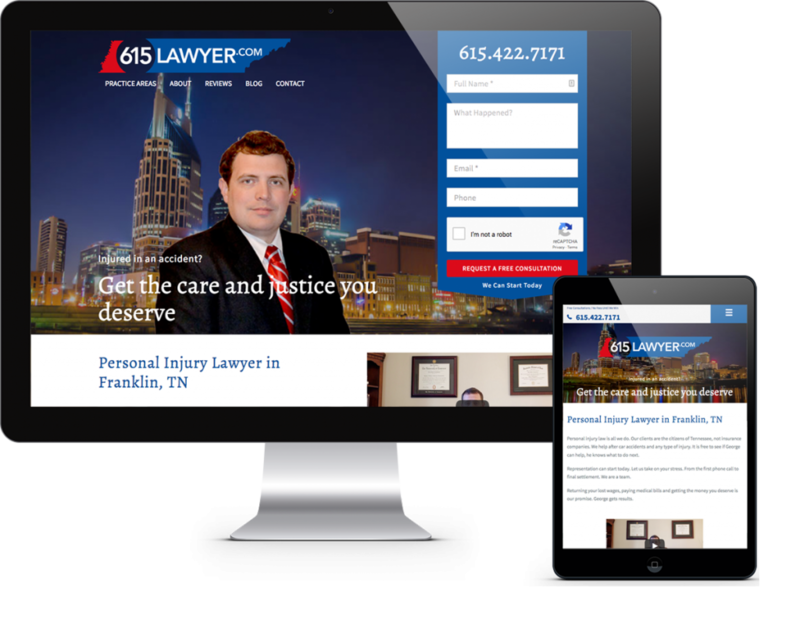 With keyword research, we optimized his practice area pages for SEO and used a blog as his platform to share valuable content with his clients on an ongoing basis. 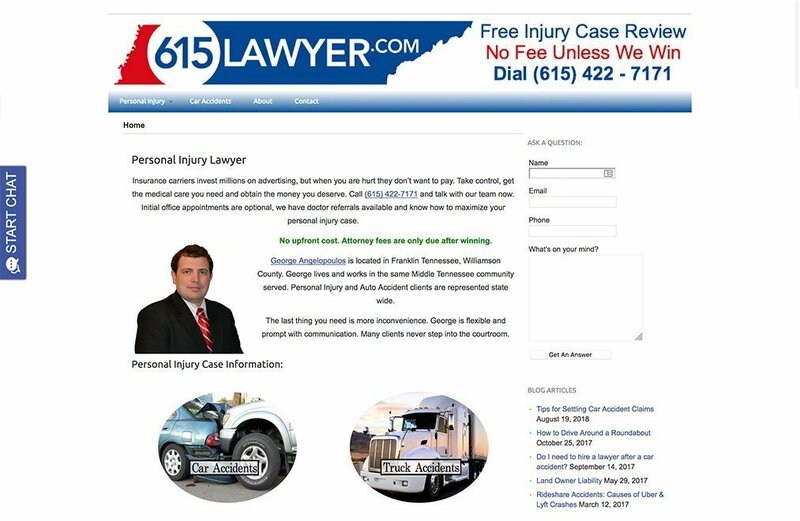 We highlighted his excellent reviews and made it easy for potential clients to request a free consultation.